The back tire guard is probably cracked b/c parts of it were left behind. There is a spider-web crack on the rear left fender. Has about 3600 miles. All I saw were 3 guys loading it up into an SUV, so it probably has a few more scratches on it here and there. Heavy armored cable was cut. Steering was locked. Downtown C/S, behind Nevada Ave. Stolen from 49 Worthington St Apartment building next to the new MCPHS building off Huntington Ave between midnight and 12:30 on the morning of April 29th. Scratches on the sides from use and wear and tear but more importantly this scooter has been broken and was soon to be repaired-- this scooter will not start! it's been dropped a couple of times, lots of scratches on both sides. 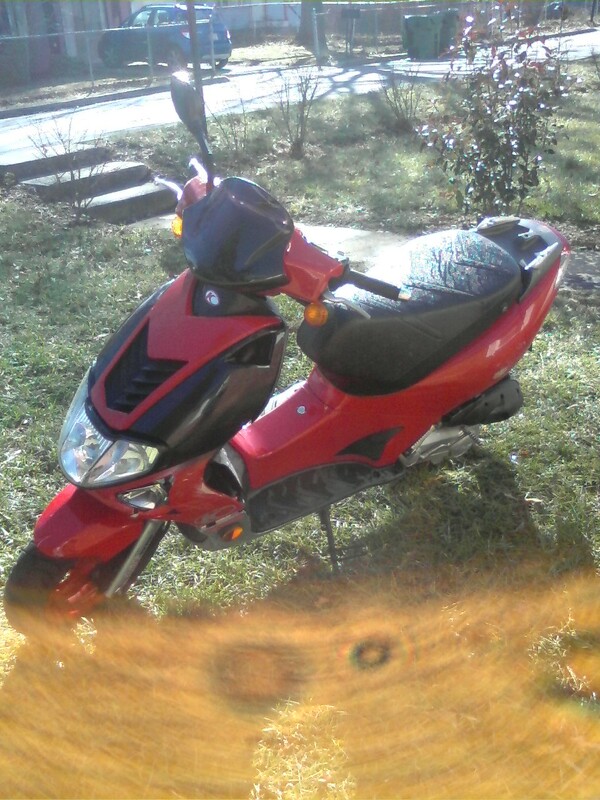 Stolen right outside of my house while in my bedroom. Beige pickup truck. 5 or 6 dudes. Bastards. This is a Re-post, My Lamy was stolen on June 2/08 As she has not turned up i thought i would re post this. Some minor scratches on left side where it was dropped from the last time it was stolen. Stolen between 1a-5a from in front of my house. Steering column was locked, so it was likely lifted onto a truck. Has a matte black topcase. 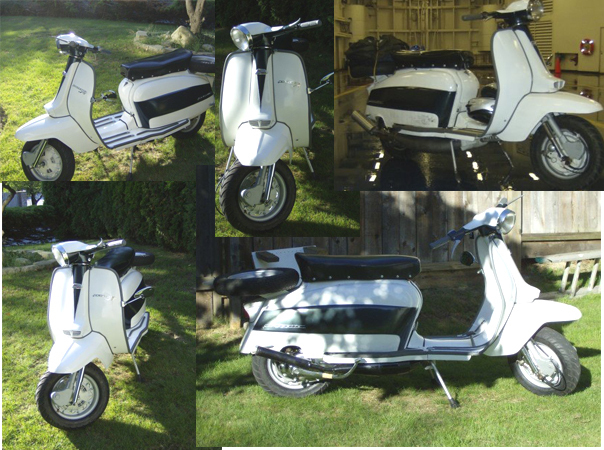 SCOOTER HAS BEEN STOLEN TWICE RECOVERED BY COPS ONCE THEN STOLEN AGAIN RECENTLY. 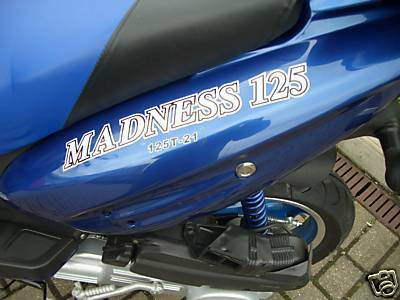 THIS IS A CUSTOMISED RUCKUS. Was parked on 56th and Madison Av. No milage on the speedo that does not work. USD 500 reward for anyone who helps find it back. It was parked on 56th and Mad Av. There is no milage on the speedo as it doesnt work. wheel was locked, so it must have been picked up and probably loaded into a truck. 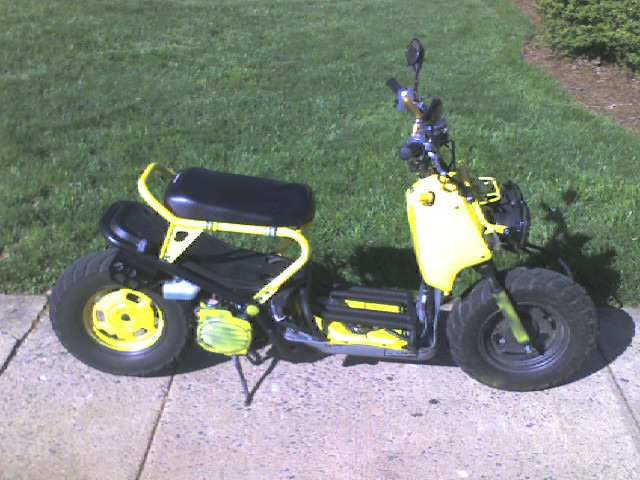 This was stolen off my front lawn during the night. Rolled away -- mud tracks going down hill. 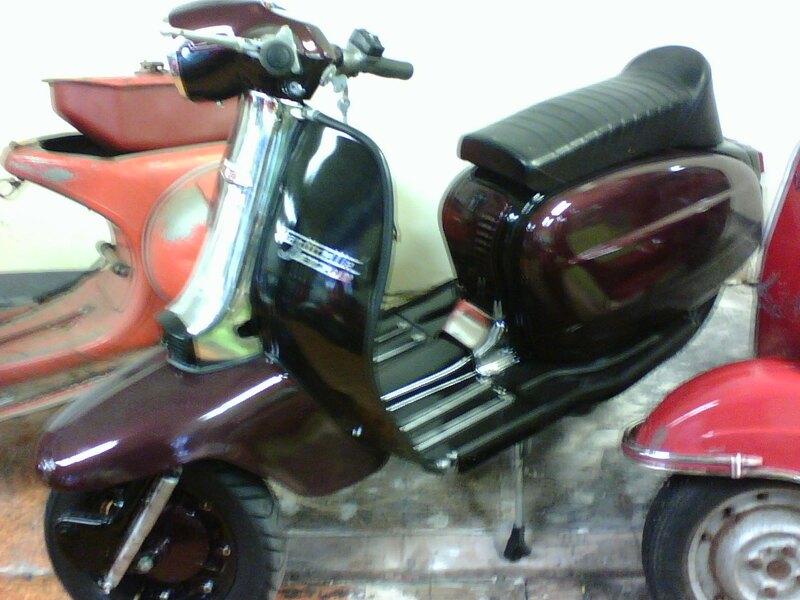 Bike is kitted with Malossi 135 and has Leo Vinci exhaust -- LOUD and sounds like a weed whacker on crack. PLEASE help me find her! Thanks! 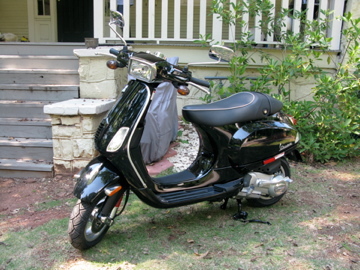 My scooter was stolen outside 3116 Montgomery street on Sunday the 19th of April, around 12:00 am. 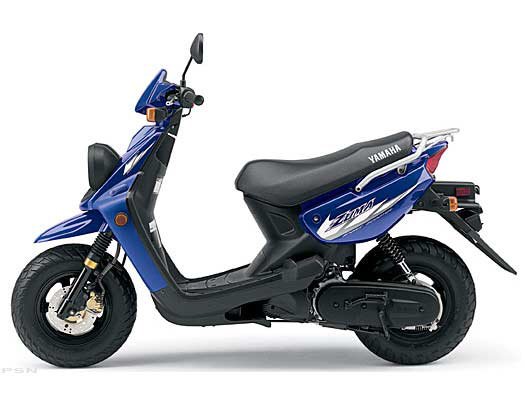 It is a 2008 Yamaha zuma, bright blue plastic with large round headlights. I have filed a report with the Chattam County Police, and they are currently looking for it. However, I do not trust them to look very hard or even care. 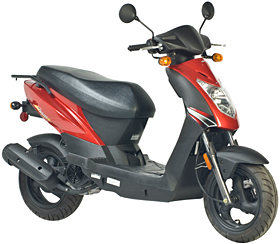 A SCAD security officer came to the building the scooter was stolen from, and he reported seeing 2 black males pushing a blue scooter up 49th street/Montgomery street around 12:30 am but did not stop to question them. He described the men as one being tall and lanky with a hoodie on, and the other one slightly shorter wearing a red t-shirt. If anyone has any information, or saw these men wheeling it down the street, or into a house or garage, PLEASE let me know. It will be greatly appreciated. 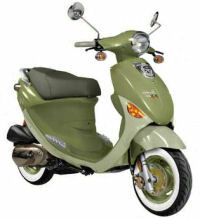 If the scooter is found based on any information given, I will give a reward. Again, please help me out if you have any information. this was the culmination of 3 theft attempts in three months. 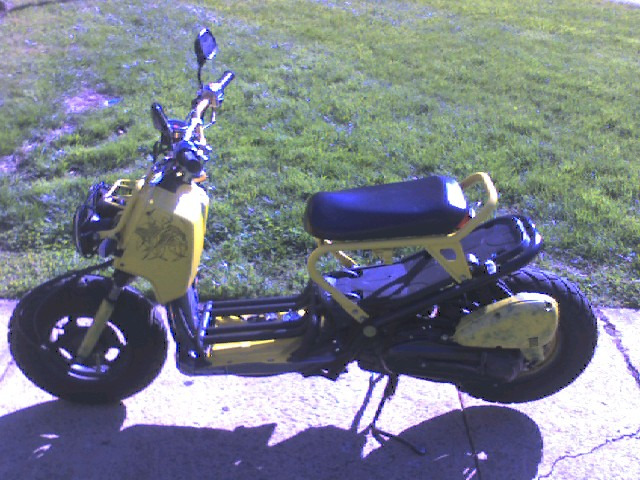 It was stolen out of my driveway sometime early in the morning. I will lock up every scooter I own from now on. One of the times it was stolen, I intercepted the guy. He was carrying it on a baby stroller. I assume a similar method was used this time. The photos are from the last time it was stolen. It no longer has that body damage (I believe). this was the culmination of 3 theft attempts in three months. 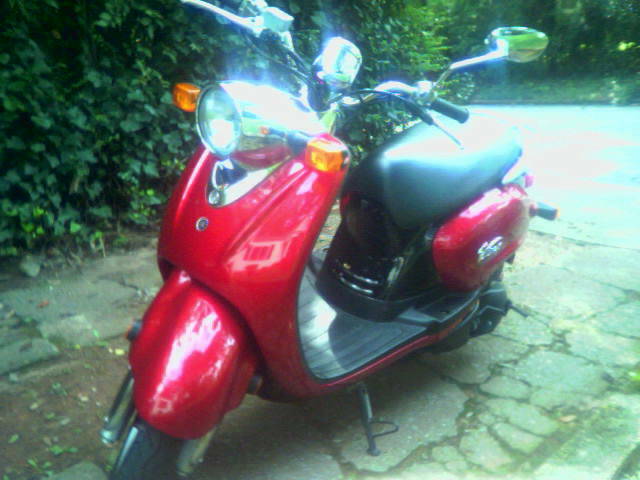 It was stolen out of my driveway sometime early in the morning. 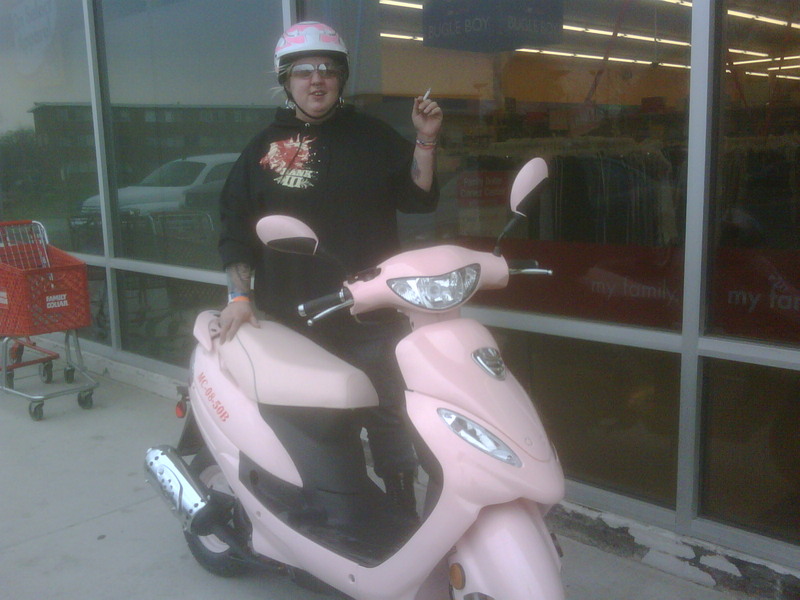 I will lock up every scooter I own from now on. One of the times it was stolen, I intercepted the guy. He was carrying it on a baby stroller. I assume a similar method was used this time. The scooter was taken w/out keys. It is also pretty beat up looking, and has several stickers, most notably and apple sticker, on various parts of the body. Custom light pink with tan/camel colored seat, matts, trim and roman holiday bag. 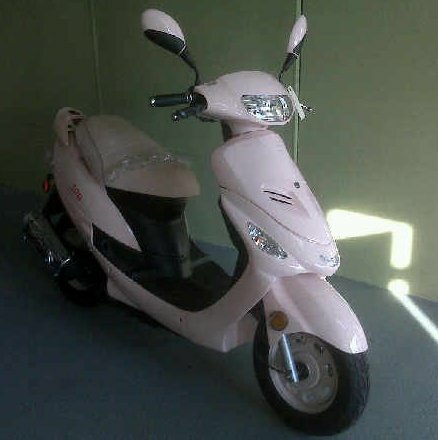 Paid Vespa Jacksonville to store and ship but they went out of business and my bike disappeared HELP!!! 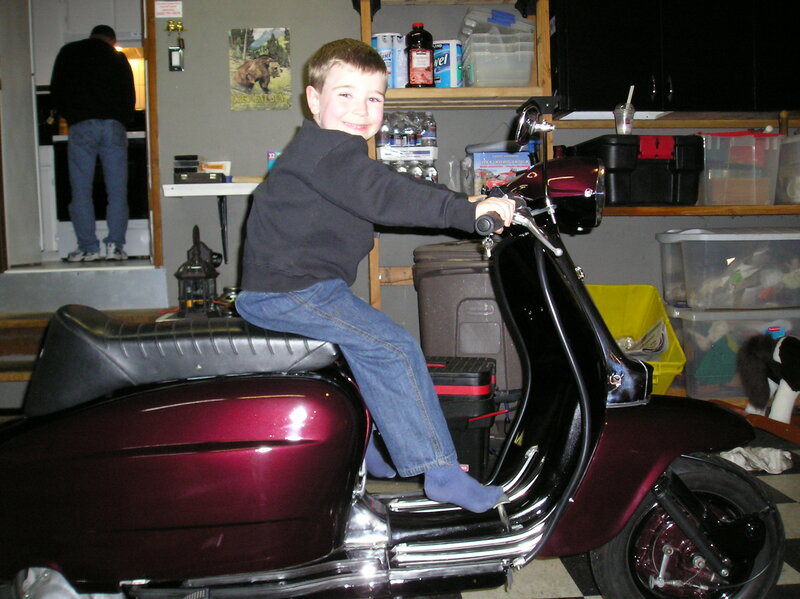 Scooter was parked in front of trailer, last seen at about 1:30-2AM Left locked, must have been carred to street then loaded in truck. 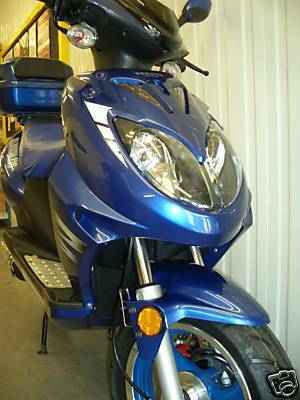 Scooter has been painted blue and orange and had a gators sticker on the handlebar. Reward if found call 904-899-2685 24-7. 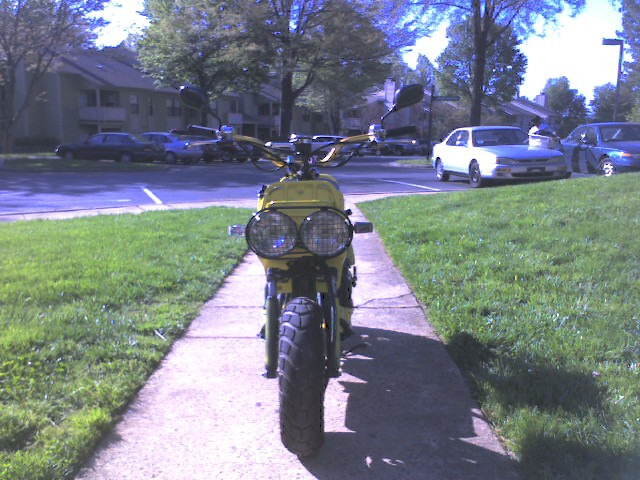 The bike was stolen around 10am on Sat. 4/11. The individual riding away had a small build and was seen wearing a red helmet and jacket. 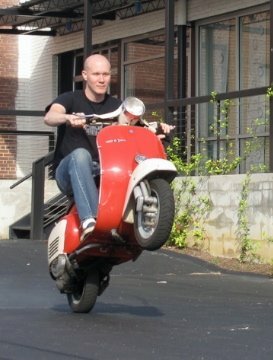 He obviously knew some thing about Lambretta's to get it started. If I get it back there will be a significant reward!!! What a crappy thing to do! $100 reward if somebody helps me get it back. Scooter should have a sticker reading scootercity.com. 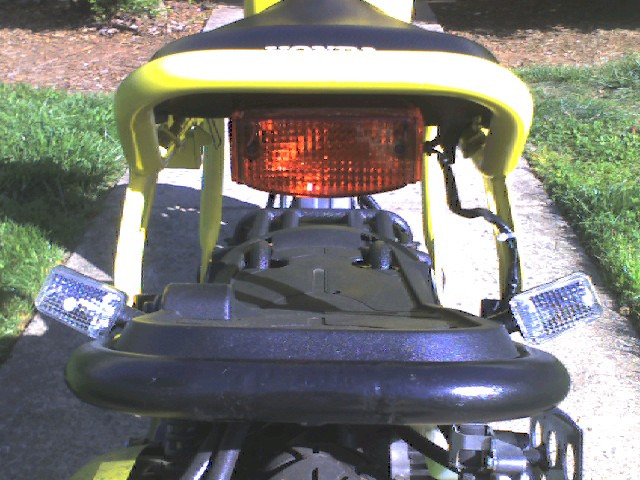 Also, there is one missing mirror for the left side of the scooter. The basket in the back was also not attached to the scooter when it was stolen. Stolen in Midtown St. Louis, near SLU, on Forest Park Parkway. 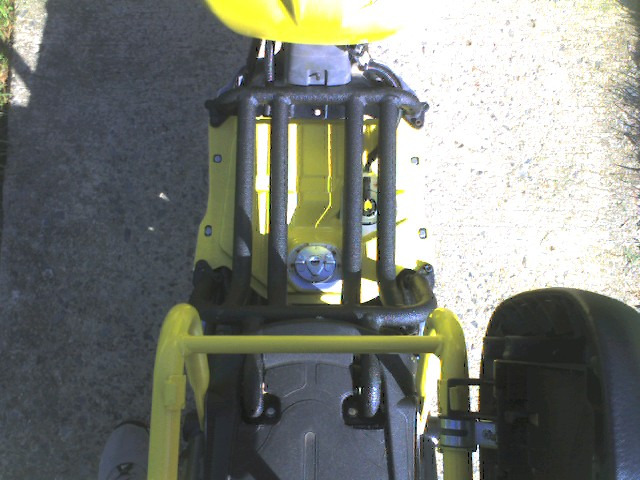 Kickstand lock and steering lock were engaged. 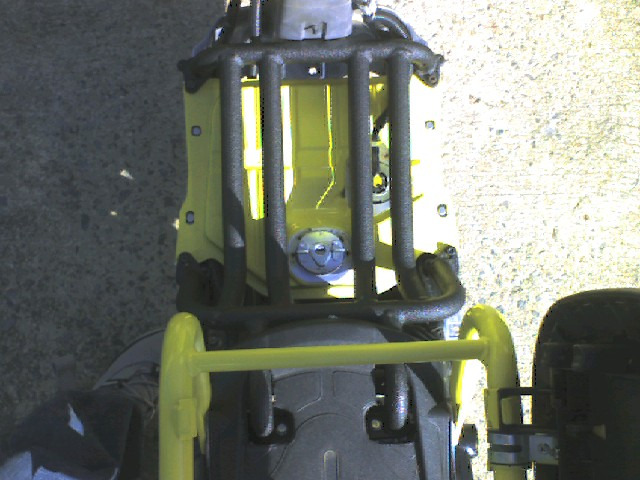 The scooter has a trunk on the back and the ignition column has a crack on it from a previous theft attempt. 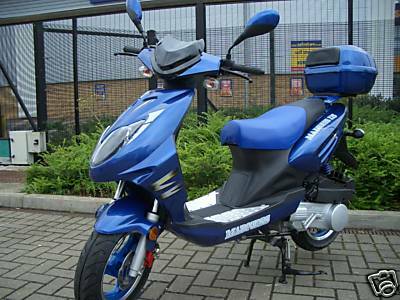 Stolen about 8 pm at relatives house.Helmet was with it also. 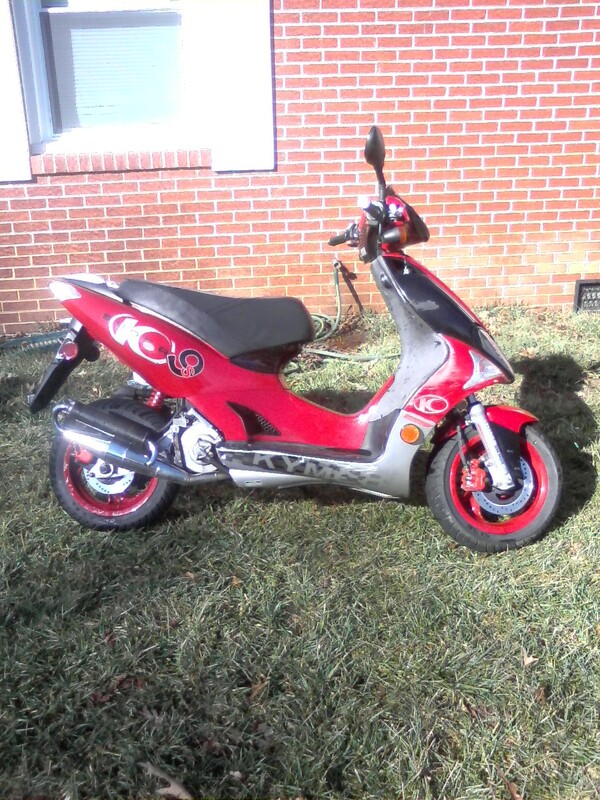 Was stolen from 19th st, in the lake bottom area. 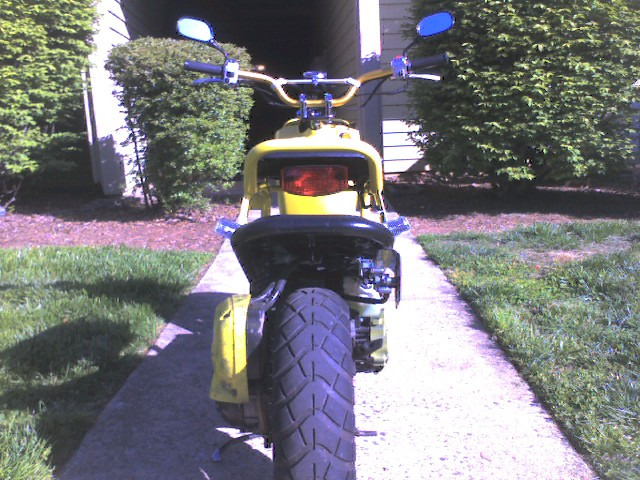 on the weekend of March 7th-8th 2009. has a lowered modified seat, and a carbon fiber gas tank. semi custom. 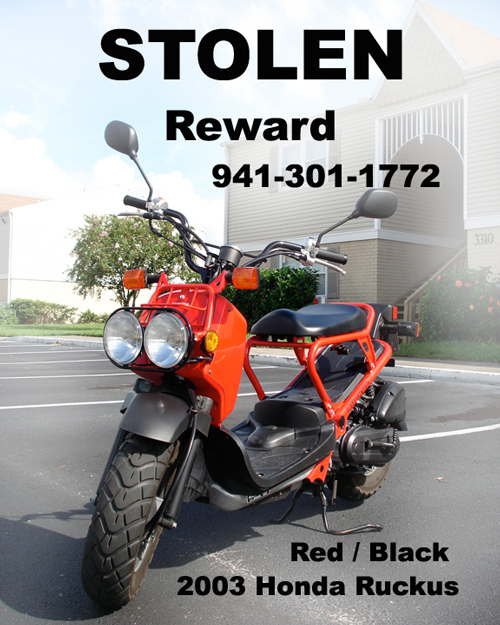 A crème color Honda scooter was stolen Monday, February 23, 2009 around 8:30p.m. behind Amazing Thailand restaurant. The survellience camera shows that the person was wearing all black clothing (from pants to sweater. 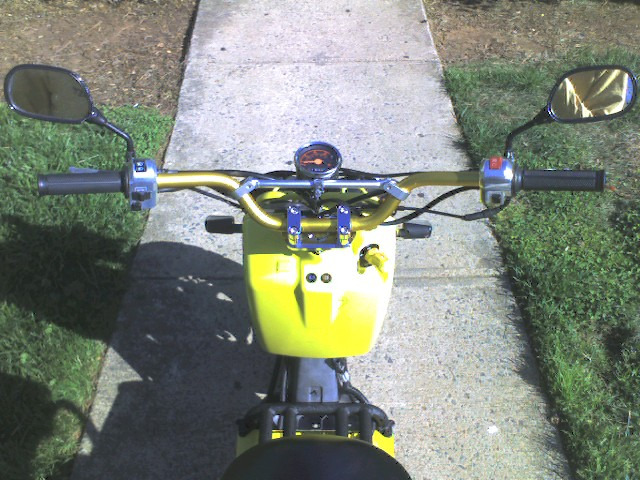 The camera does not show whether the person had awaiting vehicle or whether they walked on foot with the scooter. 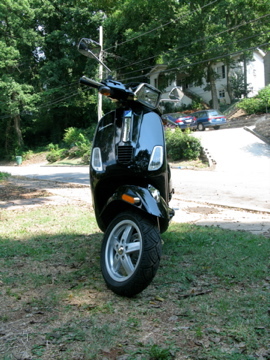 Stolen at Blockbuster parking lot on Ponce de Leon in Poncey Highland area. Scratches on front left panel. 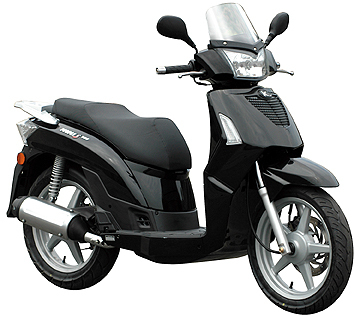 Has Heidenau K61s on front and rear, chrome crash bars, and no reflectors. 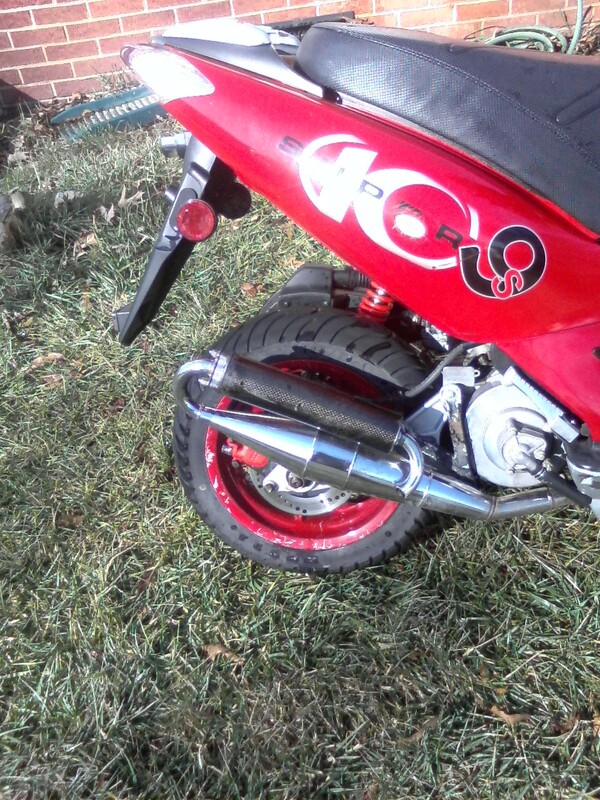 Has crome and black Technigas muffler. Damage on the front left side and scratches on both rear panels. IT Only has the right hand mirror. Lost keys in burger king parking lot possably so the theaf may have the keys. 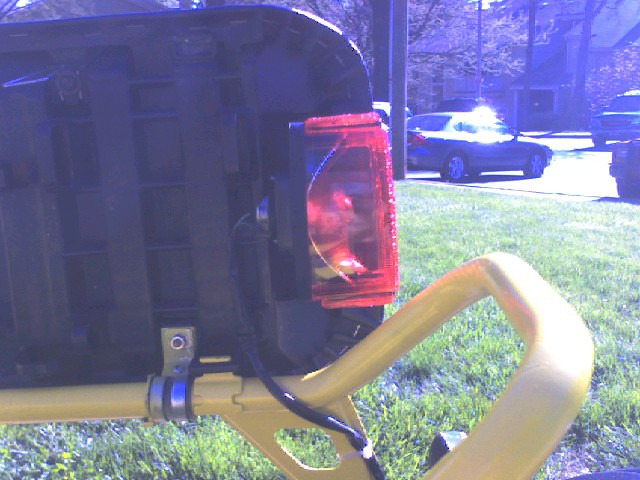 Also had some of the front held together with zip ties.